Amino acid chelates are soluble with high absorption in stomach. Deva Nutrition is proud to introduce its amino acid chelated Iron supplement with added Vitamin B-12. 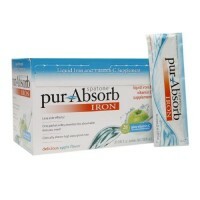 Iron supplements, particularly ferrous sulphate have been widely used as dietary supplements; however there are common side effects like constipation and stomach upset. 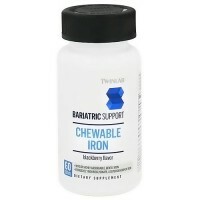 Under such circumstances, an amino acid chelated iron supplement seems to be a reasonable solution since it is better absorbed from the gastrointestinal system and does not adversely affect the inner lining of the gastrointestinal system. 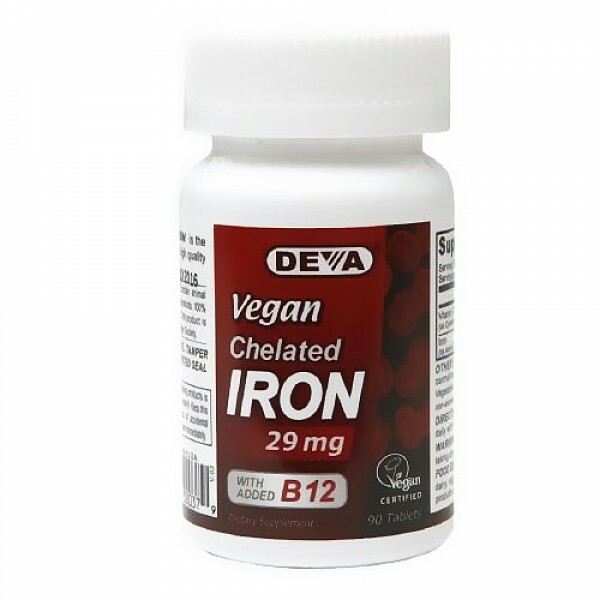 Deva Vegan Iron tablets also contain Vitamin B12 which is an important factor in proper RBC formation. Iron amino acid chelates are commonly used as food fortificants or therapeutic agents. Iron amino acid chelates are soluble with high absorption when compared to ferrous sulphate. 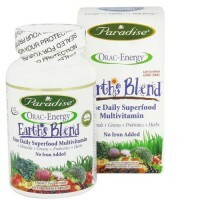 Other Ingredients: Free of GMOs, yeast, wheat, gluten, corn, soy, dairy, sugar, salt, starch, dyes, preservatives; animal products, byproducts or derivatives. For adults take one (1) tablet per day, preferably with a meal or as directed by a doctor.